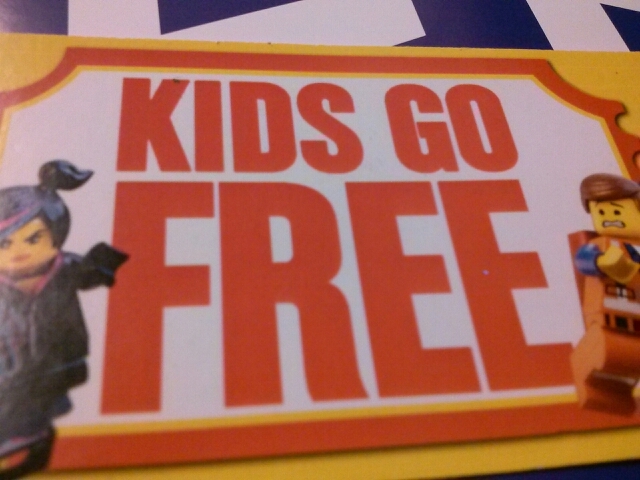 Pictured here is the coupon card, but you do not need the card to get the Legoland discount. The promo code is 2012. 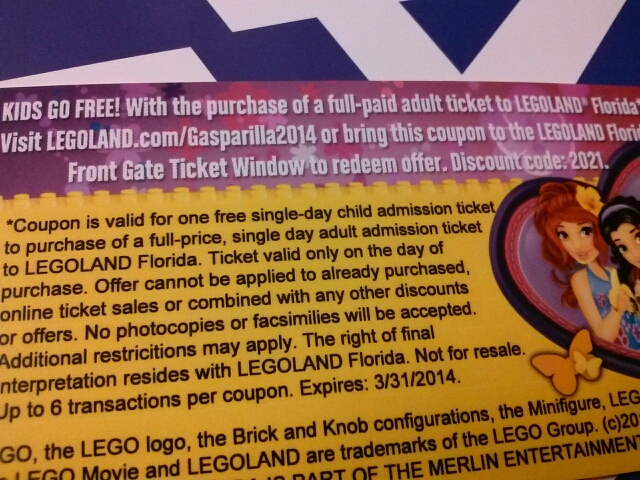 You can also go to legoland.com/gasparilla2014 to get the promo offer. Legoland is near Winter Haven, which is in the Central area of Florida.